Hi! 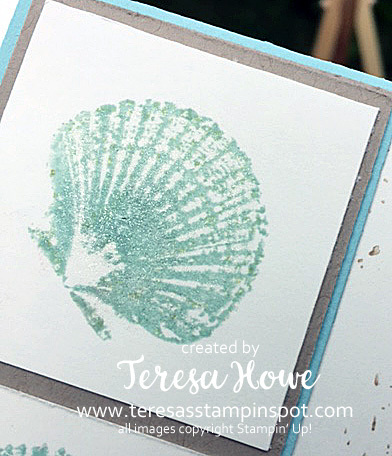 I continued playing with So Many Shells stamp set since it was still sitting out after yesterday’s card. Today’s color combination is Pool Party and Crumb Cake. I did stamp the shells off on scrap before stamping on the Very Vanilla square as I wanted a more muted look for them. I also only stamped the more detailed image for the top 2 shells. I did stamp both images for the bottom shell to get a more complete look. The speckles on the right hand side are from Touches of Texture and stamped off once before stamping on the Very Vanilla panel. The sentiment is from So Many Shells in full strength Pool Party ink. I do wish my Crumb Cake speckles were a little lighter so the sentiment would pop a bit more. If I make more of these, I will do 2nd generation stamping on the Crumb Cake for an even lighter look. You will find all the supplies to make this card in my on-line store. Just click any of the images below and you will be in my store. I appreciate your support of my business. I am working on earning an Alaskan Cruise – still a ways to go – but your support is a great help! 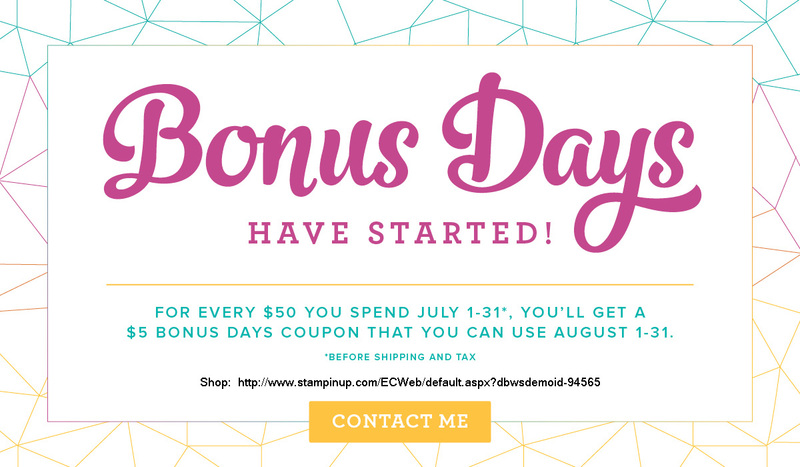 BONUS DAYS – for those that love to shop!! CHRISTMAS IN JULY – for those who truly love a great deal!! Join my TEAM this month, and get this Essentials Gift Pack FREE in your Starter Kit!! 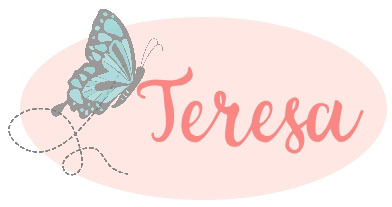 You can join my team here. Truly NO OBLIGATION to make any future purchase! But if you love Stampin’ Up! products, this is a great way to save on all your future purchases! Next Next post: Fun With Embossing Paste!